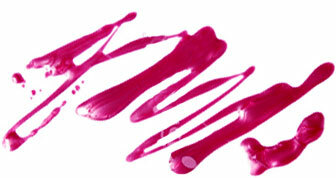 One-of-a-kind moms deserve one-of-a-kind gifts. And while you may be too old for tiny handprints on construction paper, that doesn’t mean you can’t give Mom something truly unique this for Mother’s Day this year. In the case of Le Feu De L’eau, a fine-art inspired line of organic, sculptural candles that look just as gorgeous as they smell, no two specimens are alike. 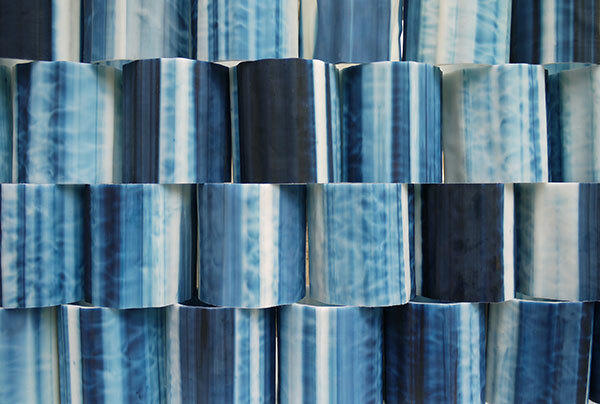 Le Feu De L’eau, or “The Fire of the Water,” was founded by makeup artist Jo Strettell and fine-art trained designer Wendy Polish who follow an interesting technique to create the candles. Polish’s father was the first to invent the sculpting process back in the 1960s; and now, after a few years of tweaking, the two longtime friends are bringing these real works of art into homes. The process requires each soy candle to be individually sculpted under water using a high temperature wax. Since each one is made individually, no two candles are alike. Cool, right? Once the wax jar is sculpted, it’s dipped into eco-friendly, hand-mixed ink and filled with custom-blended fragrance wax that burns for up to 80 hours. 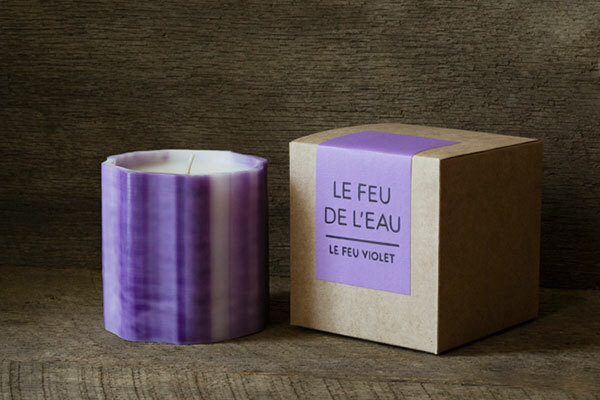 Unlike traditional candles, the votives are not named after their scent, but rather their particular hue so “users can discover and explore each fragrance without perception.” We’re especially fond of the newest candle, Le Feu Violet, a blend of grapefruit, violet leaf and tobacco. If you’re on the hunt for a perfect last-minute gift for mom, why not treat her to a one-of-a-kind piece of art that will fill her home with intoxicating scents? At $62, it only looks expensive. Available at LeFeudeLeau.com, as well as Clic General Store in NYC.